I am a big fan of boots. 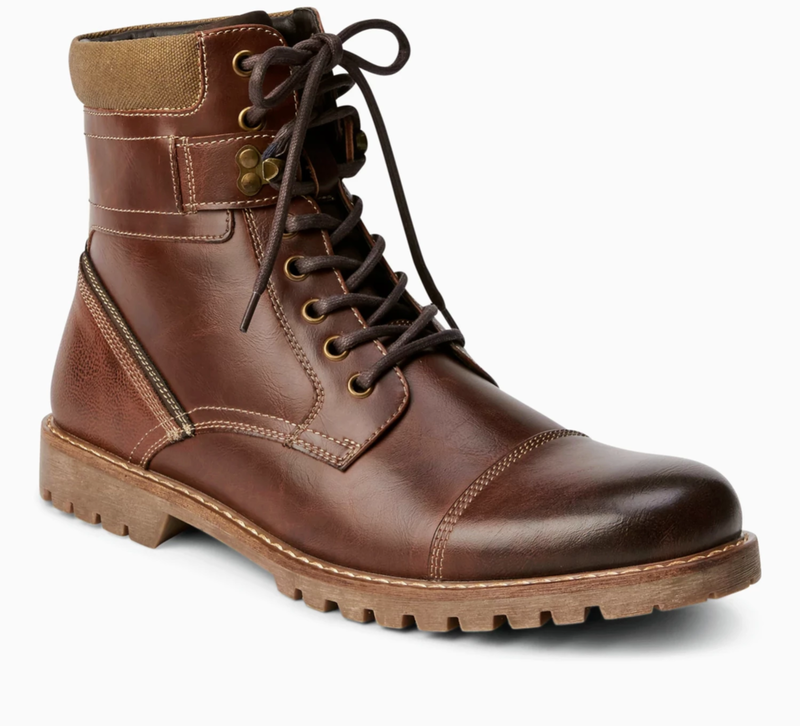 They look great, they are masculine and really comfy especially during the winter months. 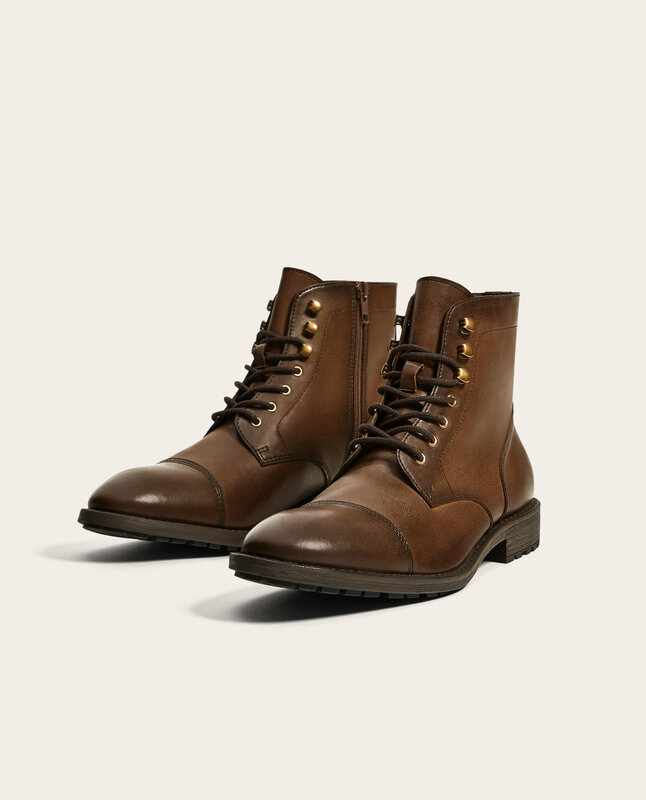 I find boots to be so versatile that I wear them with jeans, chinos and even smarter trousers. 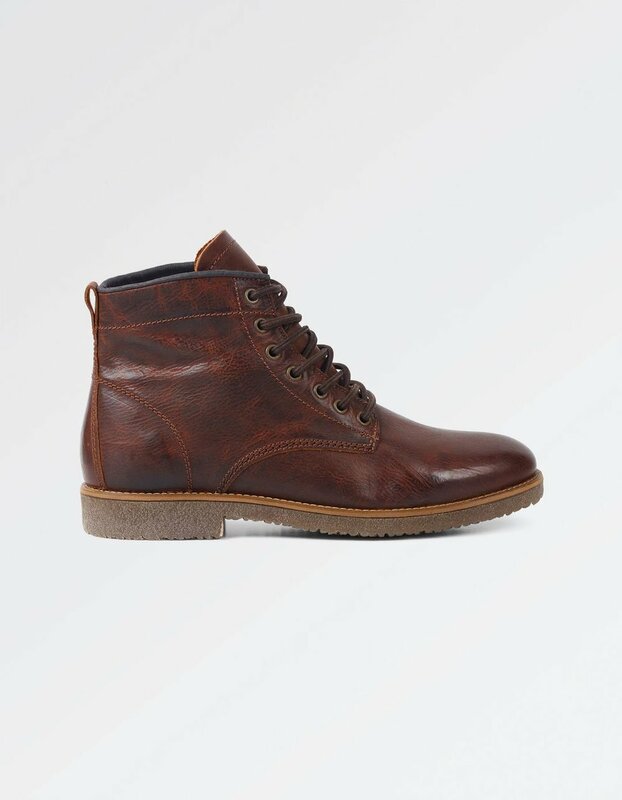 Here is my selection of 5 favourite Boots for Men. White Stuff is fast becoming one of my favourite high street stores. 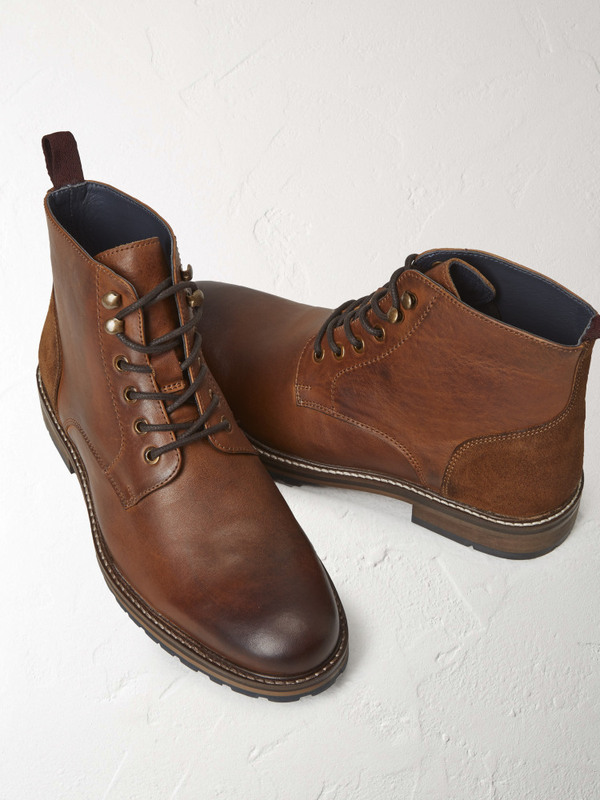 These Casual Worker Boots look great in chestnut colour. Crafted from smooth leather they’ve got a contrast suede heel patch. So, which one is your favourite? Are boots part of your must have daily accessories in winter? Let me know in the comment below. Enjoy the day!